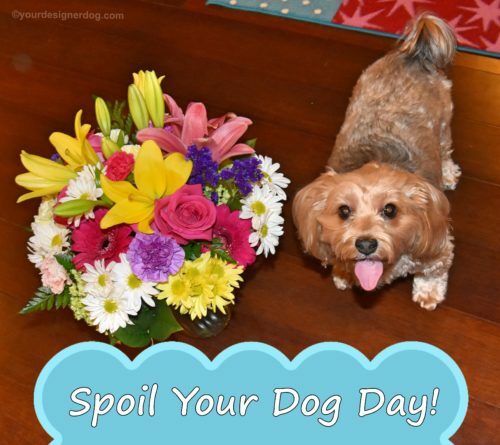 I know in some houses, especially my house, every day seems like Spoil Your Dog Day. But today it’s official. 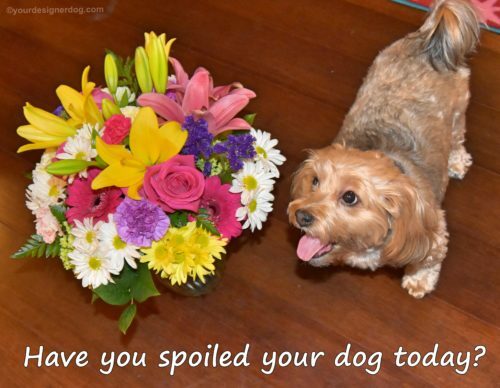 Give your dog extra treats. Let your dog take over the couch and the bed. Share most of your meals (as long as they are dog friendly). And spend some extra cuddle and playtime letting your dog know just how much he or she really means to you. «A Book Trailer Release on National Book Lovers Day!